appearances to fight for the company. Champion for the first time. inaugural event on ESPN, on February 17, 2019. His current figures are 14-2. 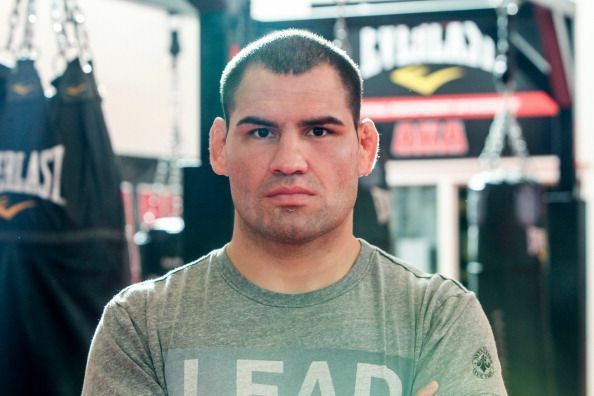 UFC News: Cain Velasquez's next fight decided? UFC 155: What happened when Cain Velasquez challenged Junior dos Santos for the Heavyweight title?